antarctica.kuotiong.net: Refurbished! I've torn the seat on 3 out 4 of the jeans I brought. Refurbished! 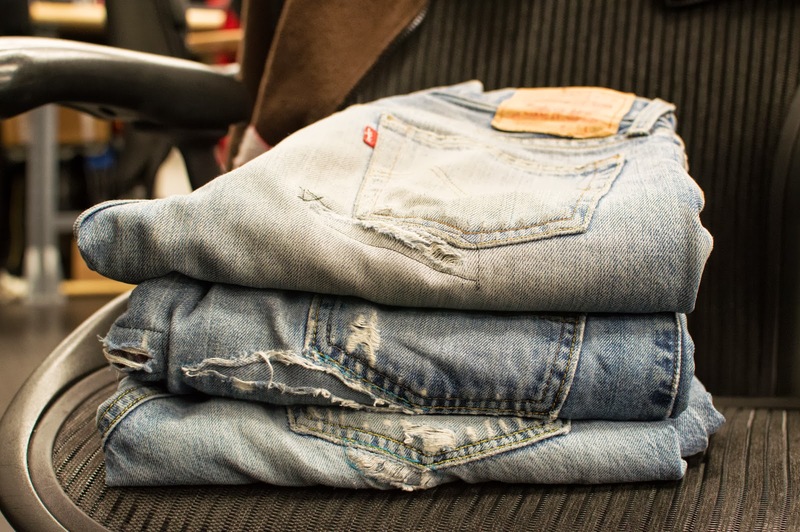 I've torn the seat on 3 out 4 of the jeans I brought.